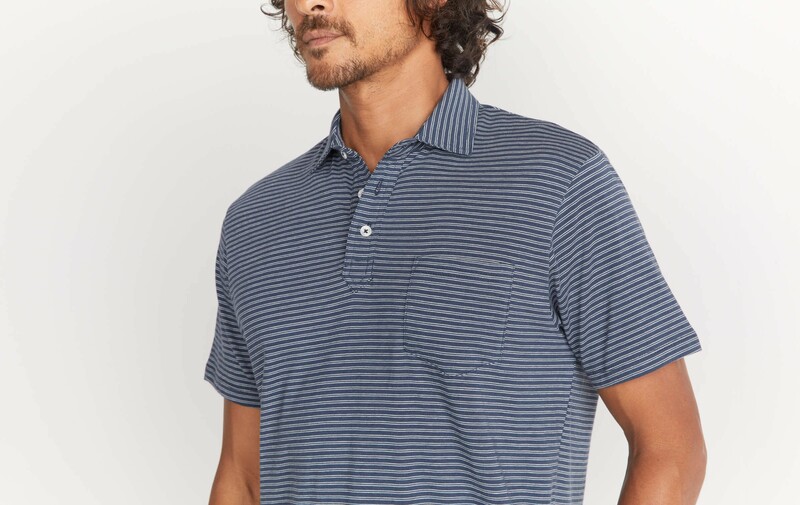 On the dressier side of our polos, these are made with Tencel/Cotton for a nice drape. Also have twill tape on the split seam side vents, for extra durability. 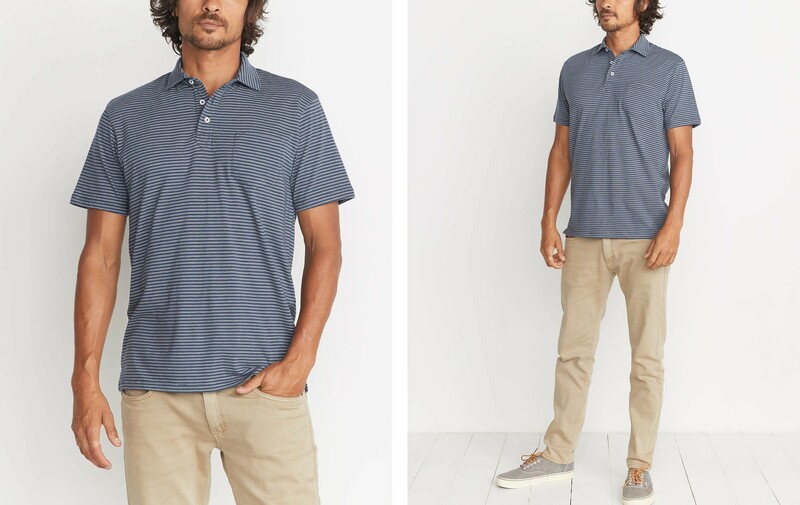 We make these polos with a low colorfastness dye process that gives you a faded, pigmented look. We then enzyme-wash it even more to give you a soft drape.